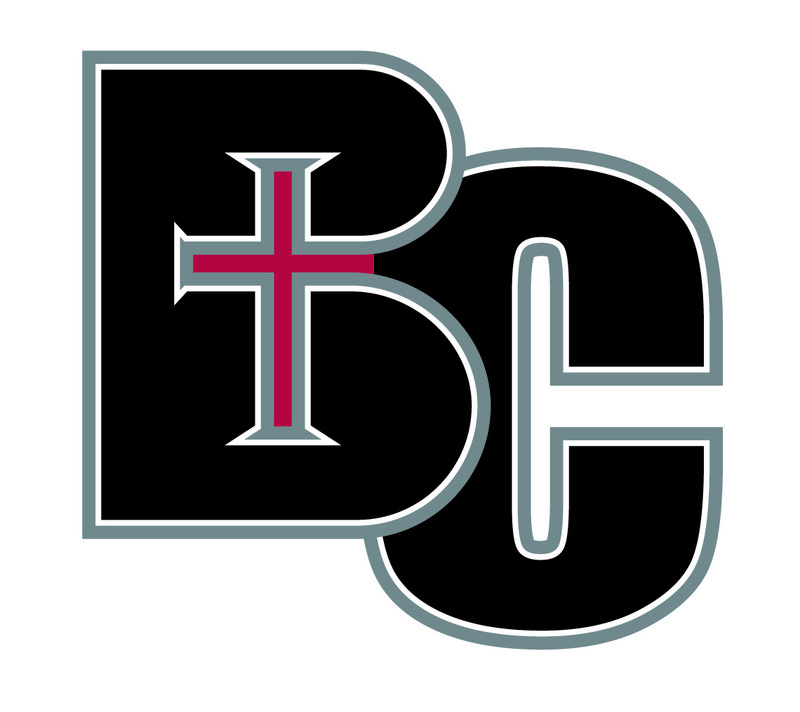 The College Football America 2015 Yearbook is proud to announce that Benedictine (KS) running back Tyler Henness has been named to the College Football America NAIA Starting Lineup, CFA’s version of an All-America team. Henness rushed for 1,488 yards and seven touchdowns in 2014. He also caught 11 passes for 91 yards and a touchdown. The print edition is available online via Amazon.com and other major retailers such as Barnes & Noble and Books-A-Million. Additionally, the book is available in digital form at CFBMatrix.com for just $9.99 for a limited time.